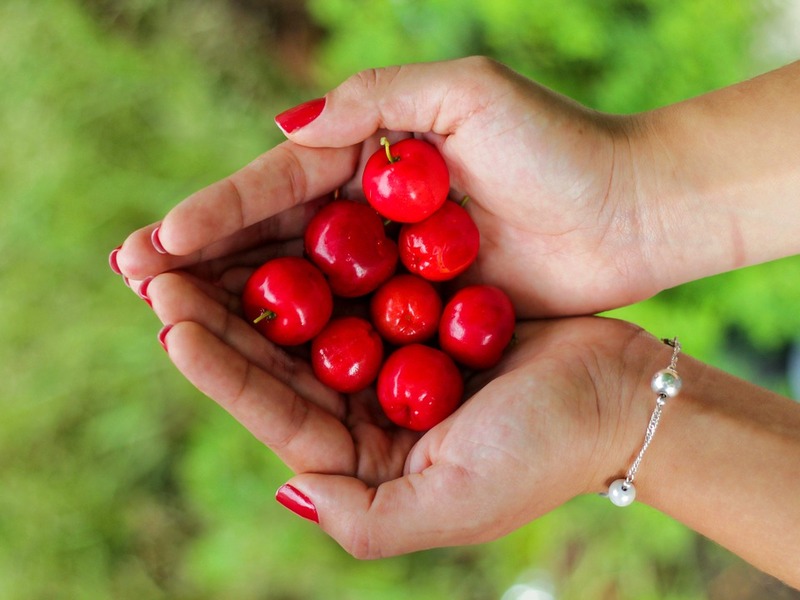 Guest Post: Natural Homemade Nail Enhancements - Cherry Colors - Cosmetics Heaven! Women's hands always draw attention - that is why it is so important to take care of their beauty and youth. The first thing that you can make for their beautiful and well-maintained look is a professional manicure. But what if your nails are so damaged that professional tools and beauty products cannot give the correct shape and attractiveness? First of all, you need to restore nails health and strength. And to achieve perfect results you don’t need to go to the professional nail salon. You can make your nails strong and beautiful at home, and I will show you how below. Always remember that nail health depends on what you eat. All the useful vitamins and minerals have come from our daily nutrition. And If you have enough of them, your nails are glowing with health and strength. But sometimes we don’t have a time, we just need immediate results. For that case, I chose the most effective and affordable homemade nail enhancements that will quickly strengthen your nails and give them a healthy look. It contains all the necessary minerals for the nails. Maybe you have noticed that after the sea vacation, even weak nails become strong. They don’t break down and exfoliate. Moreover, nails begin to grow rapidly. The easiest way to strengthen your nails at home is a 10-15 minutes’ sea salt bath. Do it every day or at least every other day for two to three weeks and your nails will thank you. The sea salt bath mustn’t be very concentrated, 2-3 tablespoons per cup of warm water will be enough. 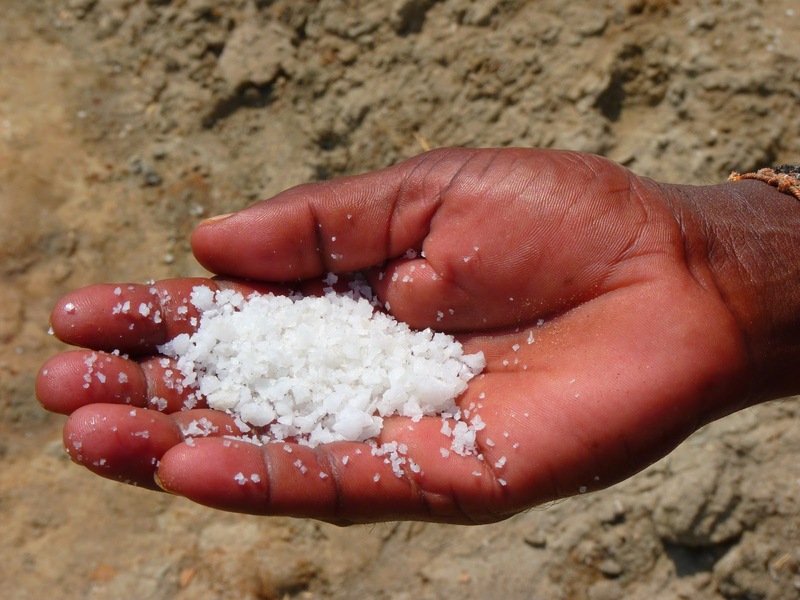 Remember that salt should not contain artificial flavors and dyes, they have a negative effect on nail’s plate. After the procedure put on the hands nourishing cream. I suggest doing it before going to bed. It will be better to wear thin cotton gloves after you apply the cream on your hands. It will improve the penetration of nutrients into the nail plate and hands will be smooth and soft. If you have dry and exfoliating nails, that grow poorly and have the yellow color of the plate, you need the magic of lemon “beauty mask”. This homemade nail enhancement will whiten the yellowed nail plates. Also, the lemon mask slows the growth of the cuticle, so manicure can be done less frequently. To make the mask at home, simply cut the fruit and soak nails in each of the halves for 10-15 minutes. Then rinse your hands under the water and rub the nails with some oil. Make this mask 1-2 times a week for the better results. 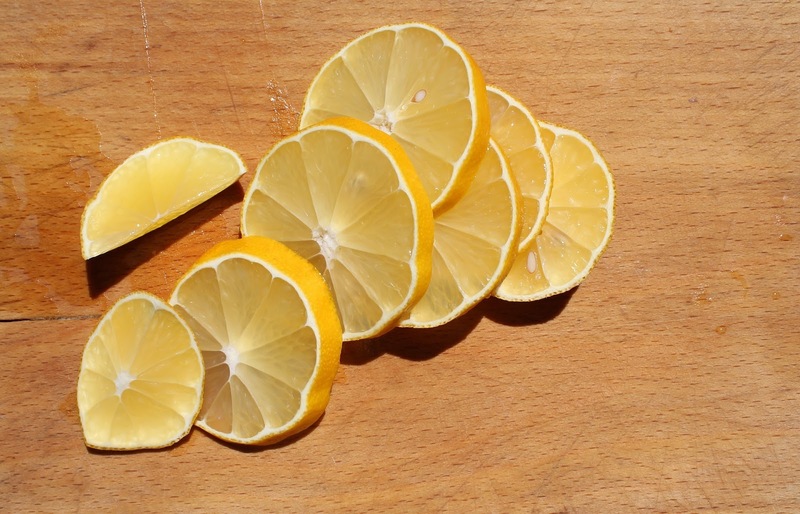 Another effective recipe for strengthening nails at home is a bath of lemon juice with sea salt. Squeeze a lemon and add few pinches of sea salt to the juice. Dive nails right into the mixture for 15-20 minutes, then rinse with the warm water. A little hint, if you have nail art brushes, you can apply the mixture of salt and lemon with a little brush. 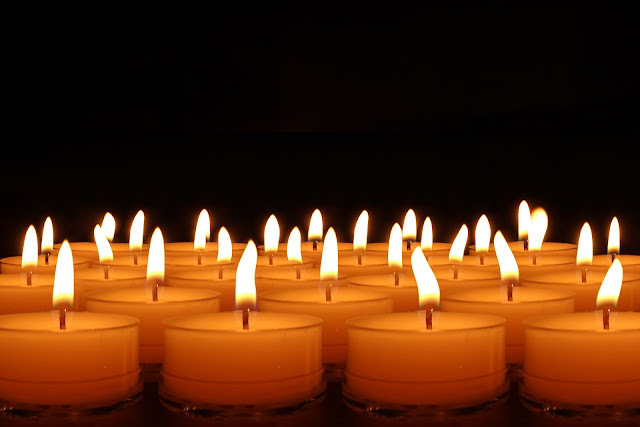 With its help, the process will be more comfortable and fast. 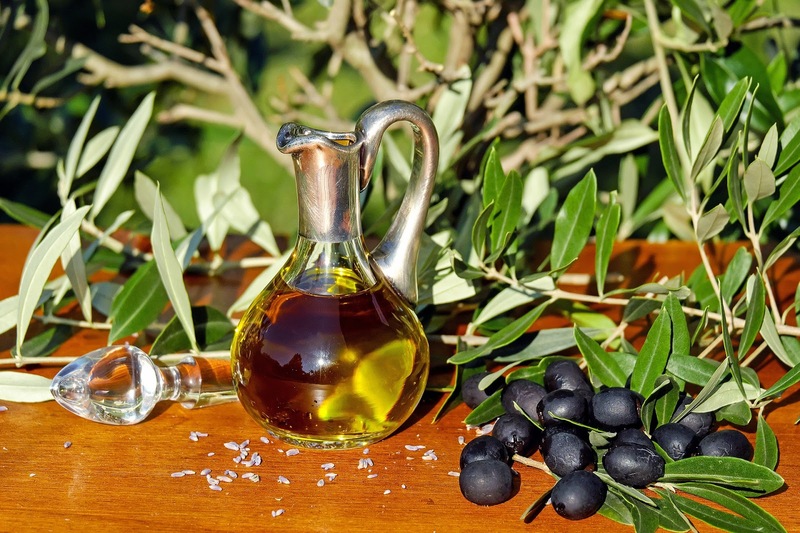 Olive oil is an essential element in the beauty industry. It not only nourishes and repairs our skin, it also is the perfect remedy for brittle and dry nails. Just massage your hands, especially an area around you nails, with olive oil few times a week, and you will get strong and well-maintained fingernails. By the way, you can use not only olive oil. Try oil of apricot, grape, peach seed or avocado. Each one has different vitamins, so you can mix few of them for a better result. Iodine helps make your nails stronger and more flexible. You will quickly see the result if your body lacks iodine (World Health Organization statistics tells us that about 75% of the world’s population has iodine deficiency). To strengthen nails at home, make 15-minute nail bath with sea salt and iodine (add one tablespoon of sea salt with 4-5 drops of iodine in a glass of warm water). If your nails are very weak and don’t grow well, you can apply iodine directly on the nail plate, avoiding contact with the cuticle. Do not worry, the iodine is absorbed quickly, and within 4-5 hours your nails will return to their natural color. For a better result, make iodine procedures twice a week, for 2-3 weeks. The simplest version of the Japanese medical wax manicure can be done at home. Just melt a little bit of beeswax in a water bath. When it becomes warm and plastic, rub it into each nail, massaging and polishing the nail plate. Also, you can make a perfect mixture for massaging your fingernails. Just add equal parts of wax, honey, and any vegetable oil into one bowl. Rub it into your nails every evening and they will become strong, shiny, and healthy. I like to do these procedures alternately, so my nails can get different vitamins and minerals. Also, you see that some of the homemade nail enhancements take a lot of time. To spend this time with more value, I always invite my friends to do the procedures. I call it “Manicure table party” because I have one, where we do all the procedures and have some homemade cocktails during the beauty process. Tell me more about your favorite natural homemade nail enhancements and do you make beauty parties like me? If not, you need to try one! You will totally like to spend some evenings this way.